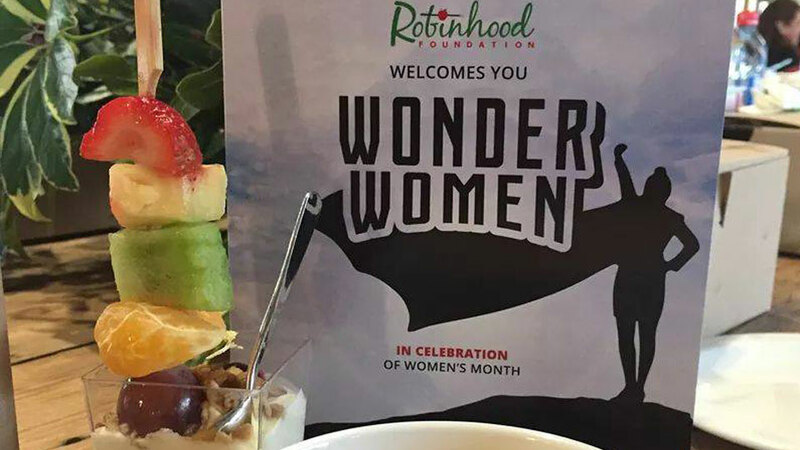 What an incredibly powerful and energizing morning shared with 200 women in business this morning to celebrate Women’ Month! 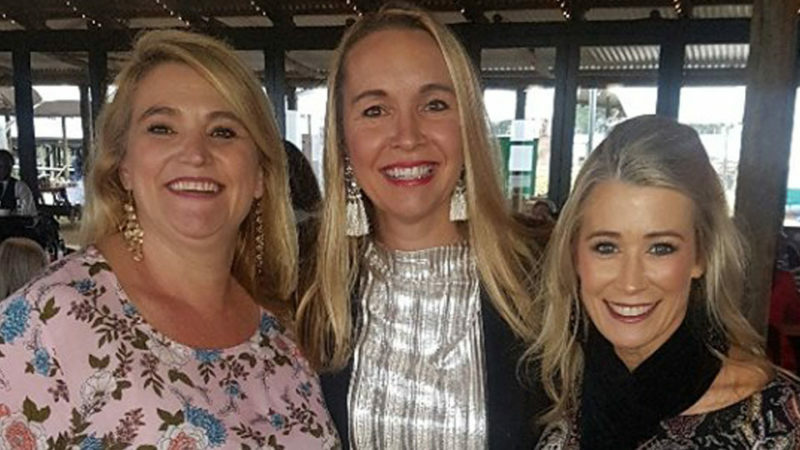 A vision of our Chairlady – Cindy Norcott – to host an event at Shongweni Market! Thank you Christine Stadeaven for being so accommodating! Hosted by Dis-Chem Pharmacies Dis-Chem Foundation and Rodel and MC’d by Christien Pippa Sibeko, in support of our #BuyABrick2018 campaign, guests were treated to a motivational morning of inspiring messages by the powerful line up of Speakers – Candace Van Wyk Rita Abraham Cindy Norcott, Networking with the dynamo that is Sam Daykin, a Health, Wellness and Beauty Expo hosted by the fantastic Dis-Chem team, delicious light breakfast catered by the fantastic Eat Greek Caterers, live performance by the dynamic Chloe-ann Clark and went home with a beautiful goodie box – generous donated by Corruseal – filled with treats from DisChem, Jennings Fine Foods, SnoozeUWin, Rodel, SA Naturals, Essence and other amazing Dis-Chem suppliers! Fantastic vibe, fantastic prizes and just an all round special day shared! Thank you to all the incredible event sponsors – and to the Selby’s Productions South Africa team for fantastic sound crew, Rowena Arnold for the exquisite centrepieces and Speaker Gifts; Pro Talent for all the bottles of mineral water for our guests; Chilli Source Design for all the beautiful event stationery; Christine and Angelique from The Shongweni Farmers & Craft Market for your beautiful venue and support; our INCREDIBLE team of volunteers for all your help in prep and set up; and Jolene Schefermann from Chempac Distribution for donating the environmentally friendly cornstarch cutlery sets – for your continued and valued support and to all the guests that joined to support the morning’s fundraiser!